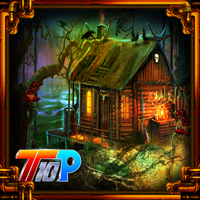 AVMGames Find My Phone is the latest point and click escape game created by AVMGames team. Assume that you went to a forest on a vacation; there you saw rare species of phone which is locked inside a box in the forest. Smugglers must have locked the phone for illegal trading. 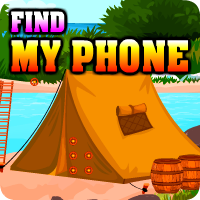 So use your skills to collect the necessary items in the forest to find the phone. Good luck and have fun!